Proposal for a new water reservoir, in Örebro, Sweden, 2016. In collaboration with Eke Wondaal. 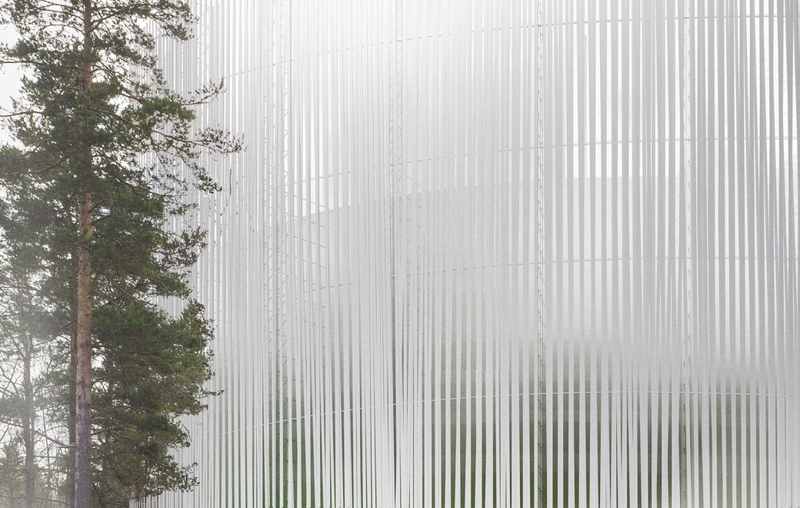 Proposal awarded with honourable mention and purchased for 25 000 SEK.